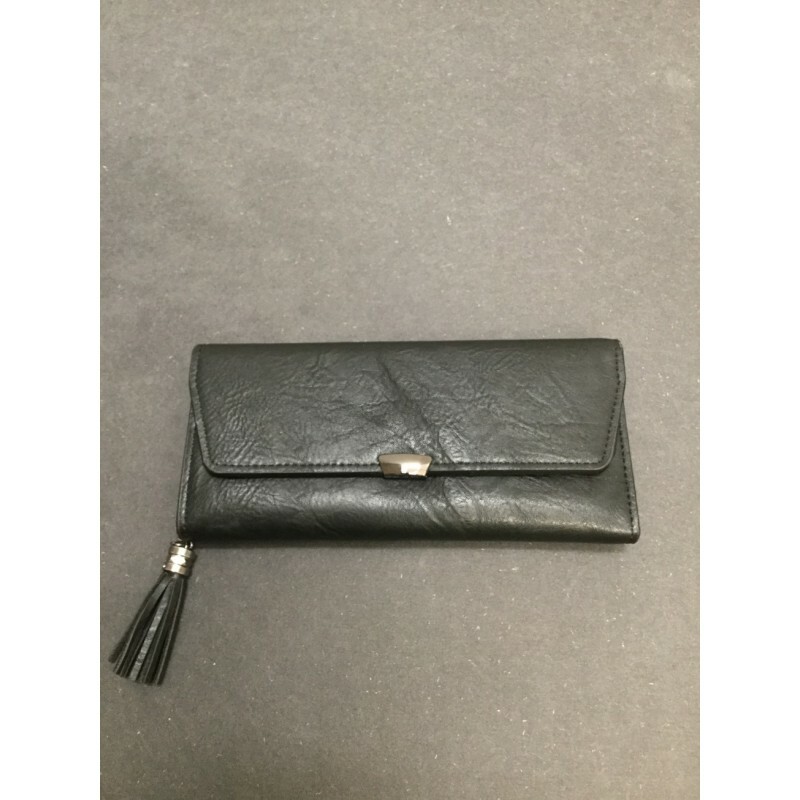 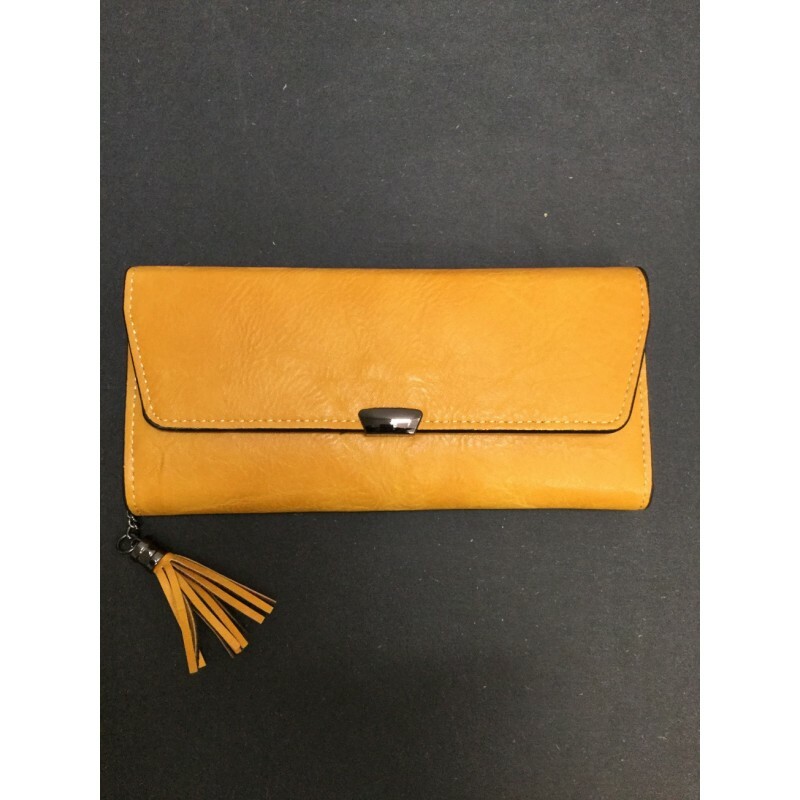 Wallet - Plain color with flap and removable card holder. 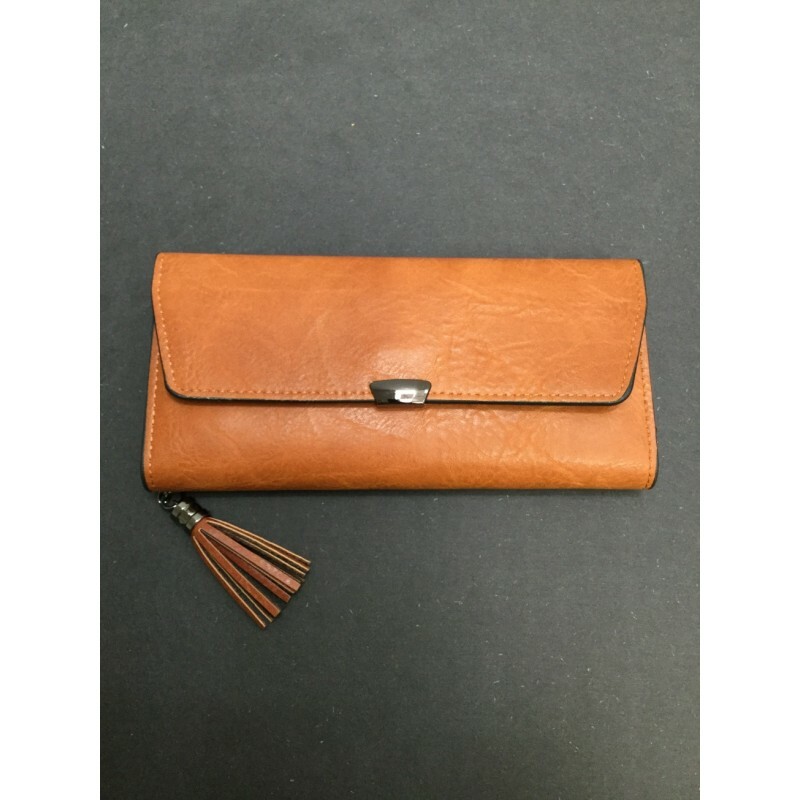 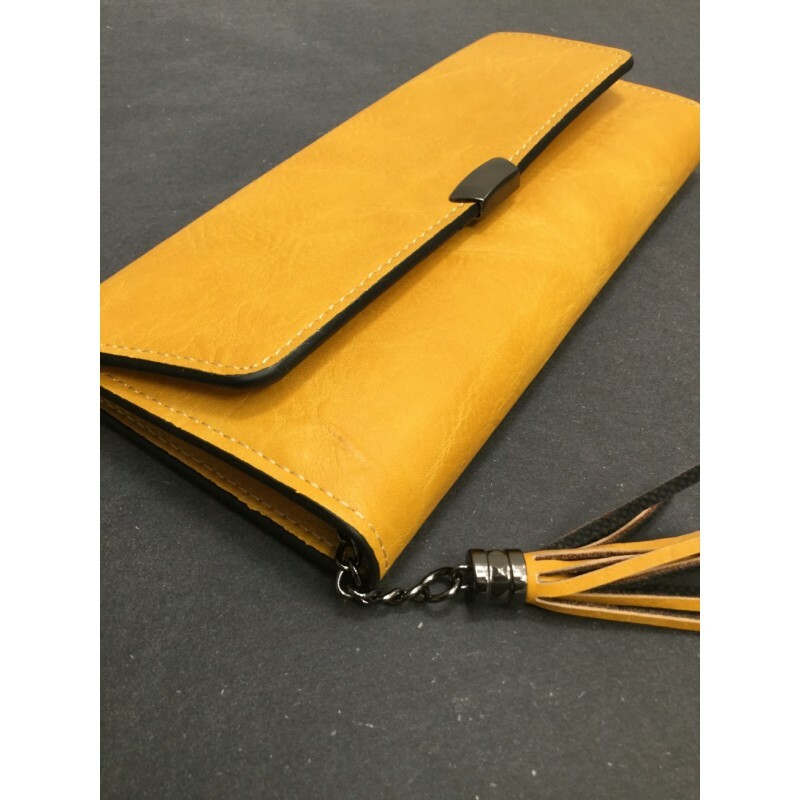 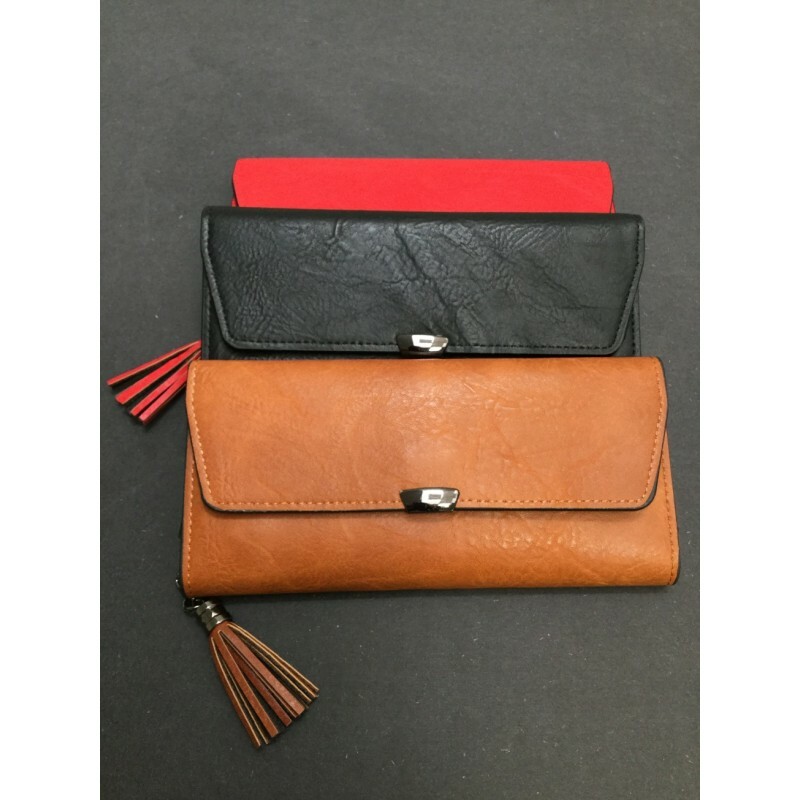 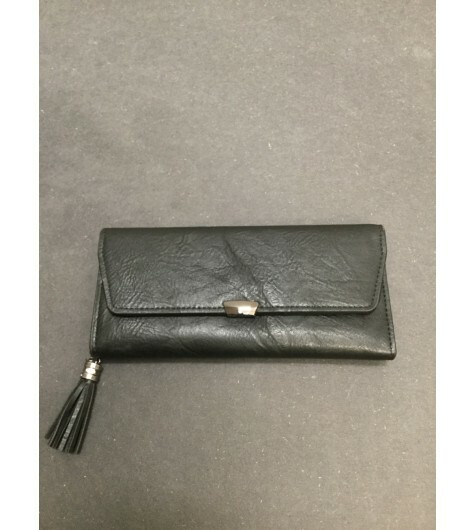 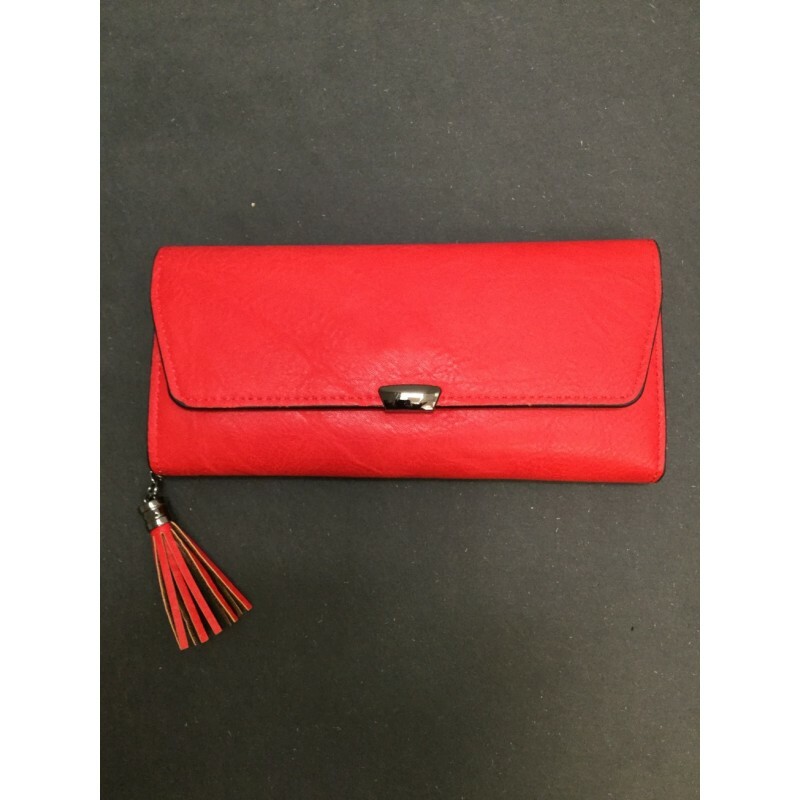 Bags & Purses/Wallets & Coin Holders/Wallets & Clutches/Wallet - Plain color with flap and removable card holder. 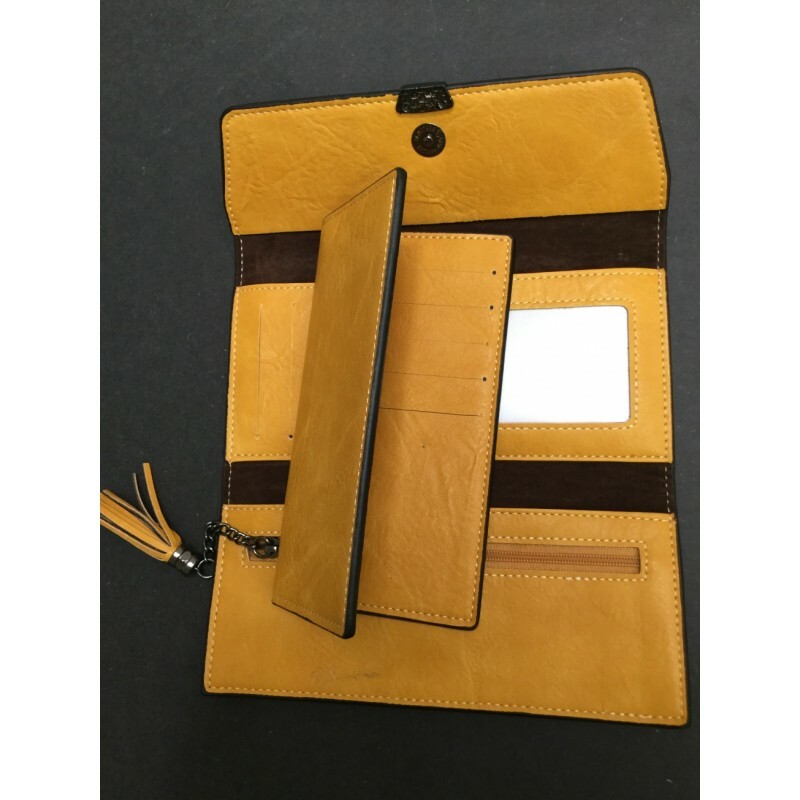 •Plain color wallet with removable card holder. 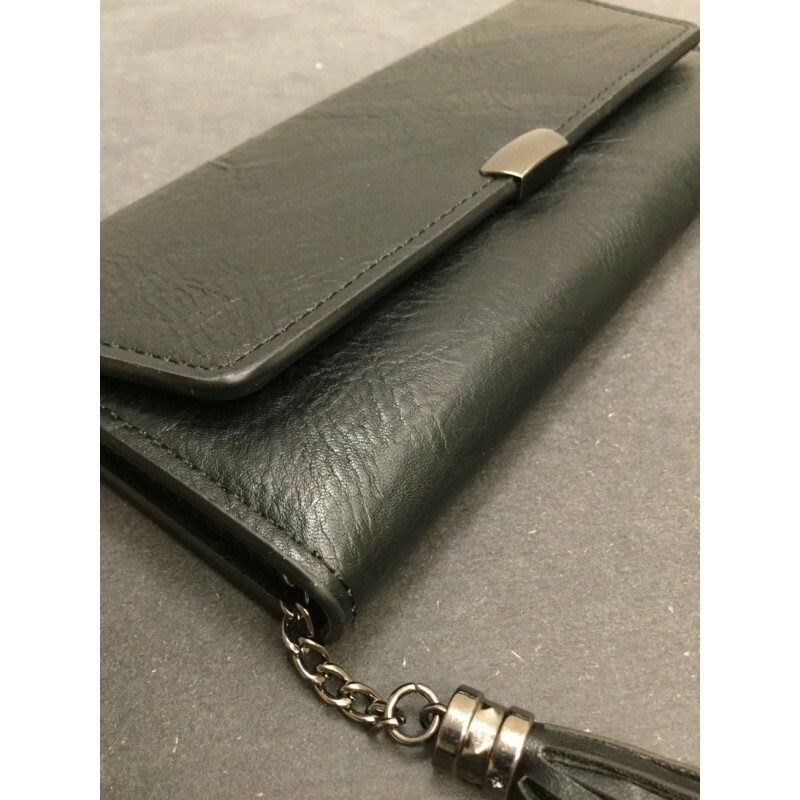 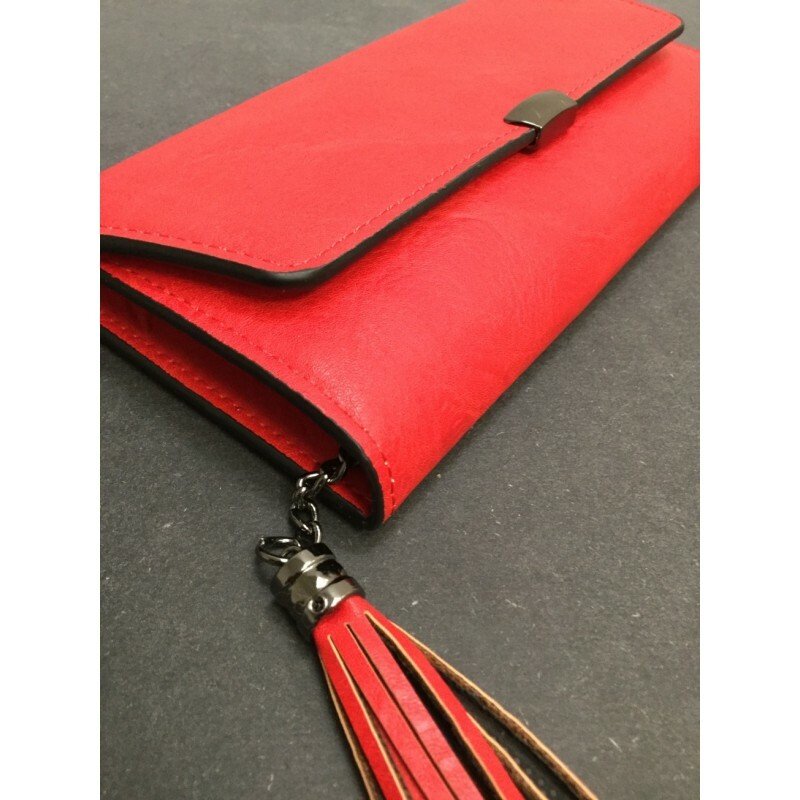 •Central zipper and push button flap closure. 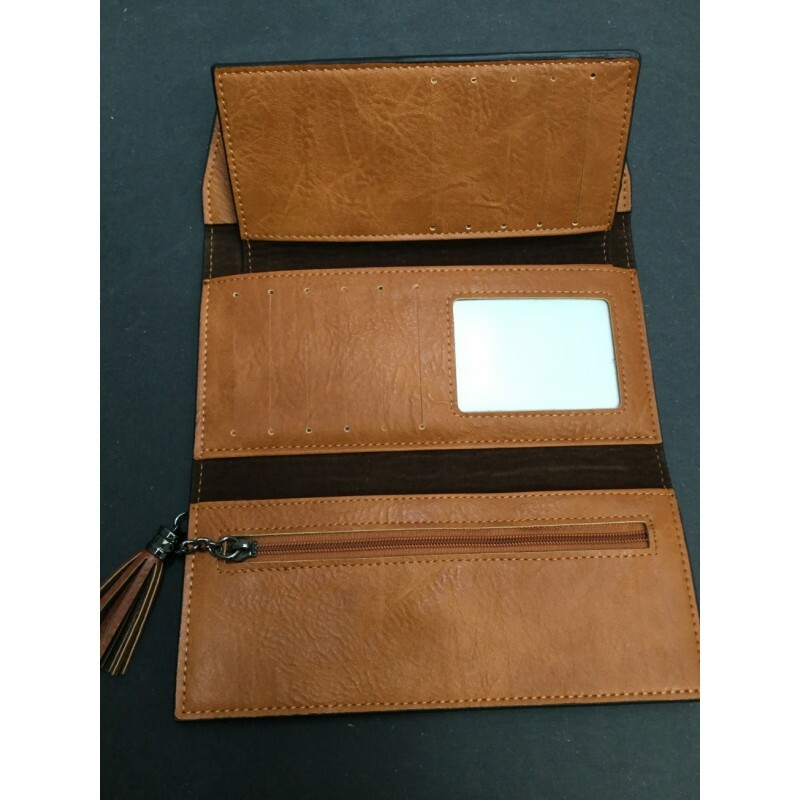 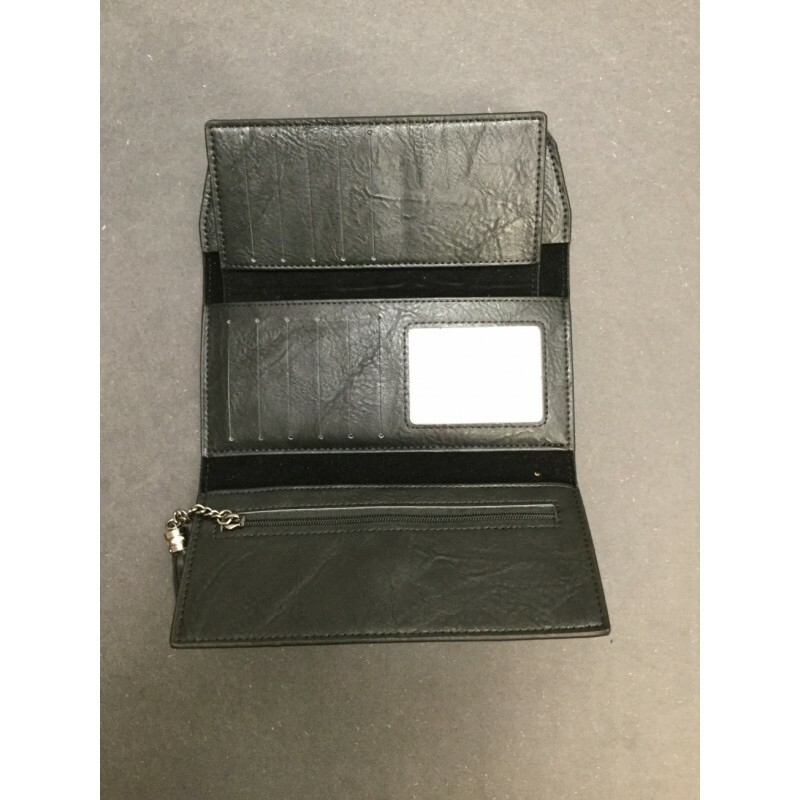 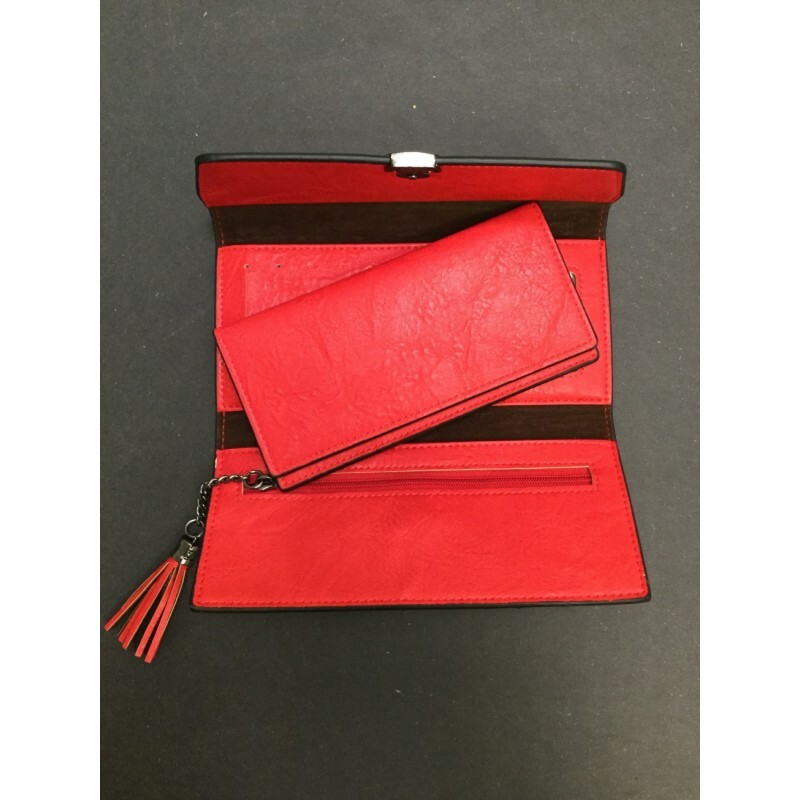 •Inside : 6 card slots, 1 slip pocket, 1 zipped flat pocket and 10 cards removable holder. 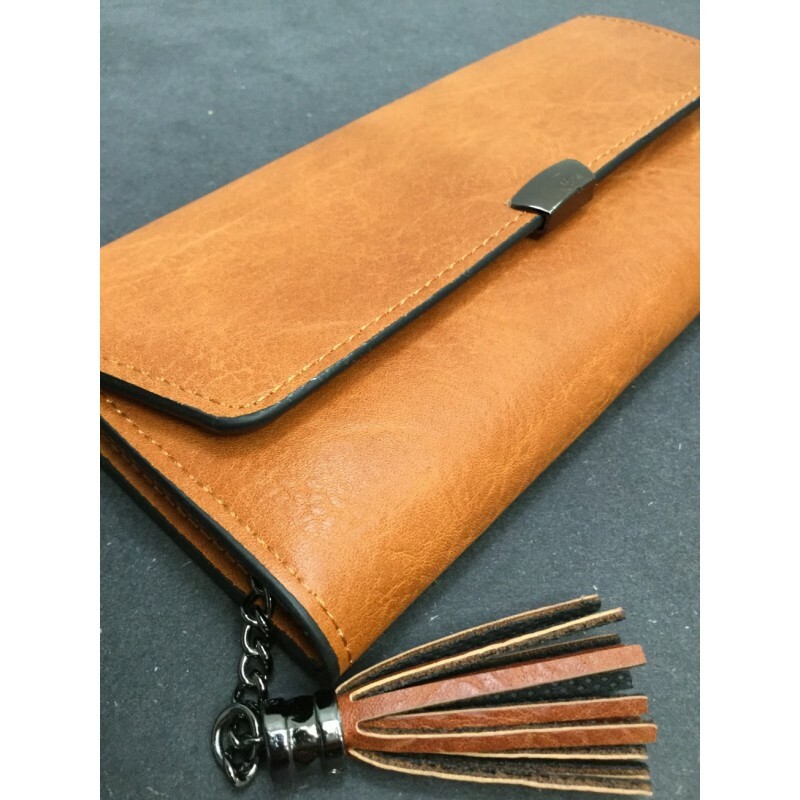 •Dimensions : Length 19 cm - Width 9 cm.